Anyone who lives in the Jacksonville area can testify first hand to the sometimes destructive weather. From fierce winds, to dangerous storms, to torrential rainfall we have seen it all. This is why we pride ourselves more than anything on our roof repair and roof replacement services. 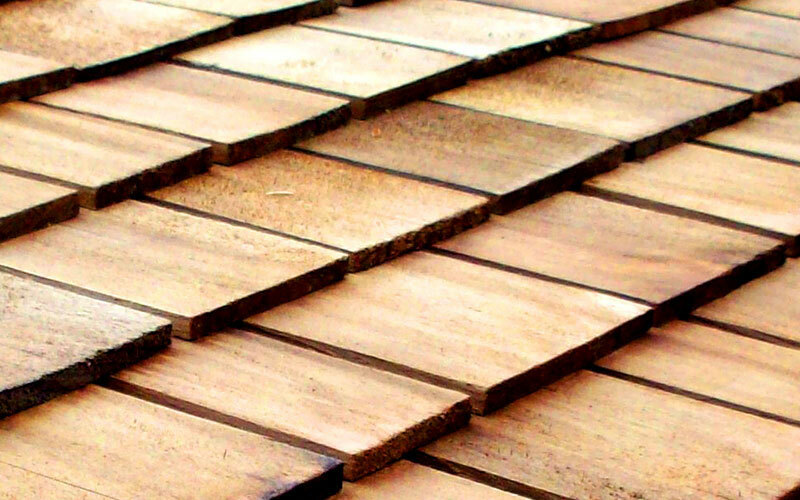 For over three decades Romano Brothers Roofing has protected its customers within everything from brownstones, condos, apartment buildings, high-rises single family homes, to high scale luxury housing. If you’re looking for a residential repair or roofing replacement give our experts a call today we would be more than happy to assist you anyway we can. Every business owner can agree on two things; every business needs a sturdy foundation and there is to be as little interruption as possible to service. 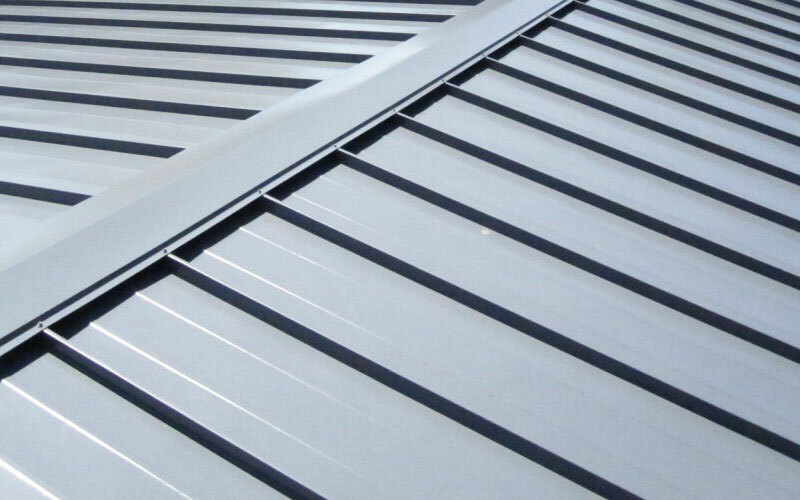 We know that time is money and time lost to faulty roofing can be catastrophic for any business. We are proud to do business with many property management firms, retail chains, office buildings, landlords, and smaller business fronts. Before you hand another contractor a blank check consult with us for our honest opinion and a free estimate. 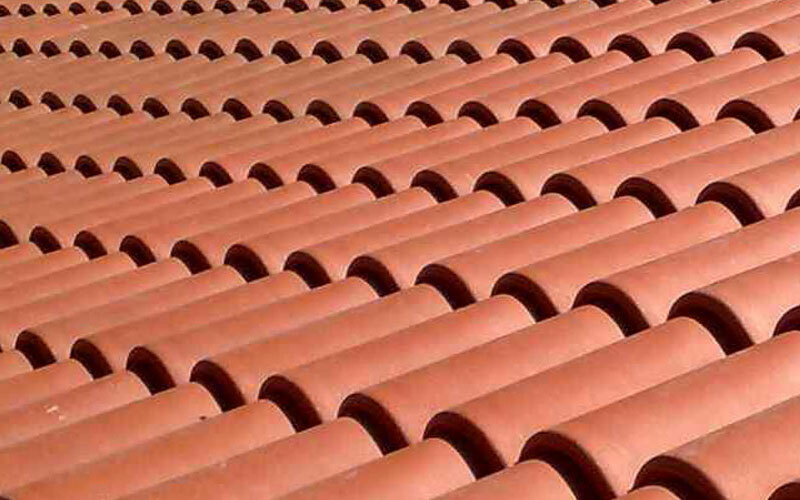 Here at Romano Brothers Roofing, we guarantee the best repair or replacement services that we have to offer. 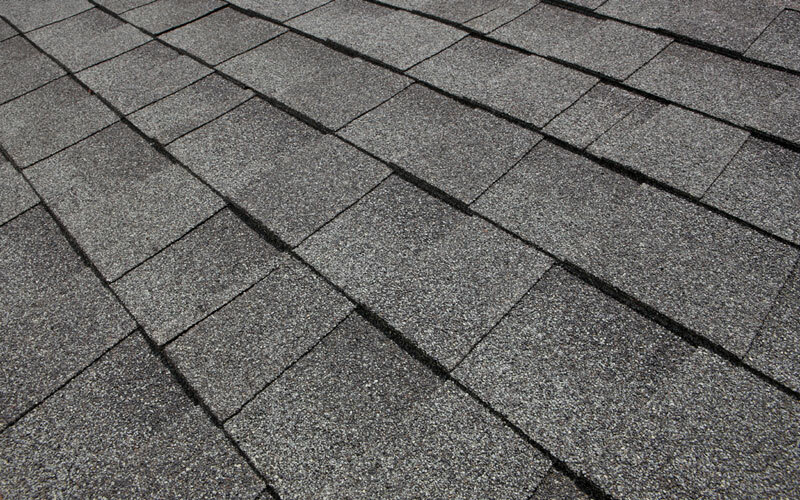 We are also fully licensed, & insured to handle any size roofing project in Florida.